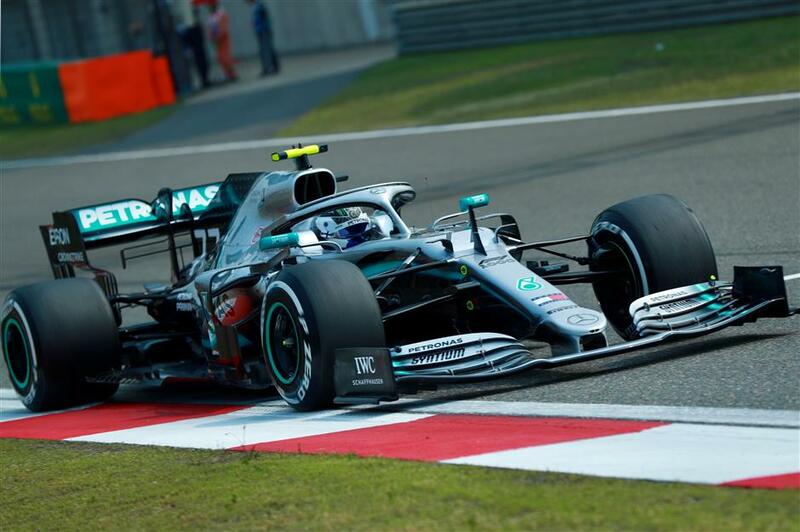 Valtteri Bottas topped the timesheets in the second practice session at the Chinese Grand Prix in Shanghai on Friday. 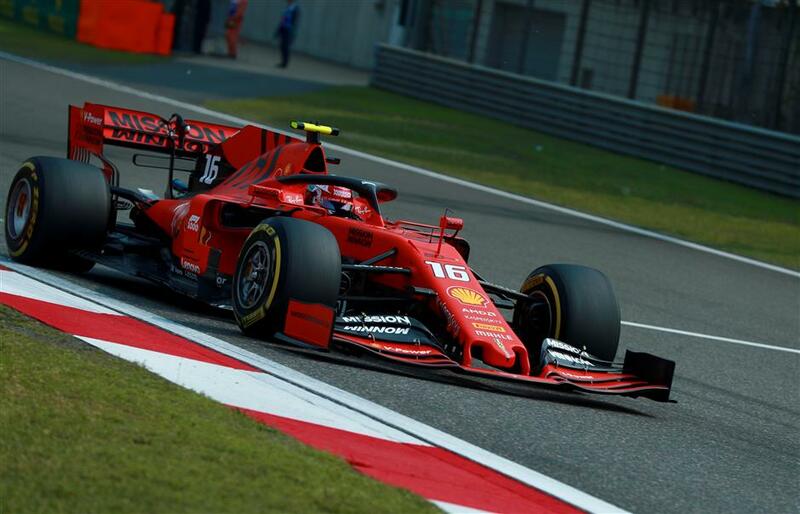 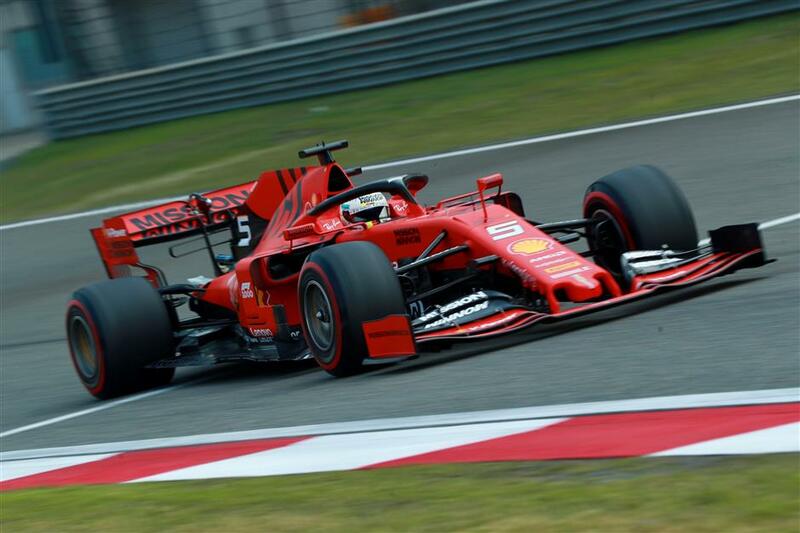 The Mercedes driver finished the lap race in one minute, 33.330 seconds and pushed Ferrari's Sebastian Vettel into second place. 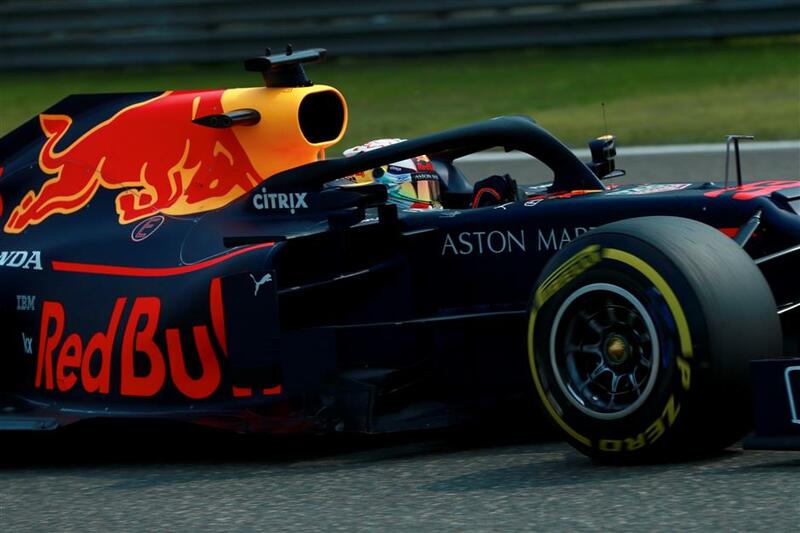 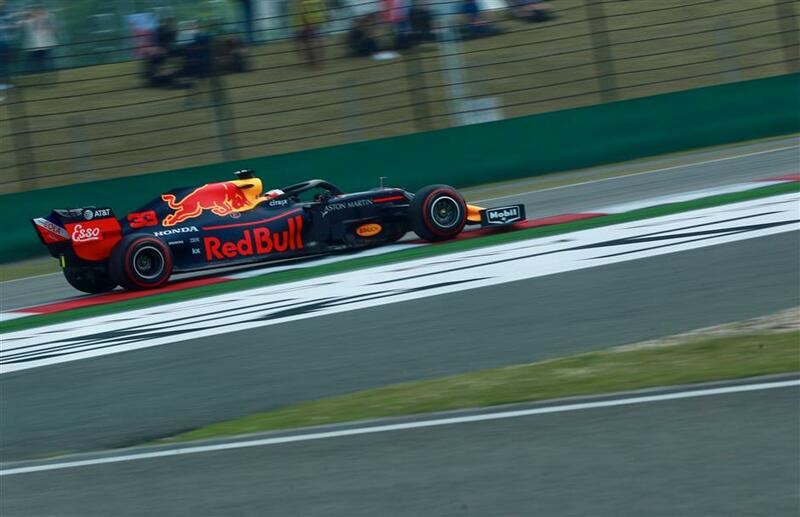 Red Bull's Max Verstappen was the third. 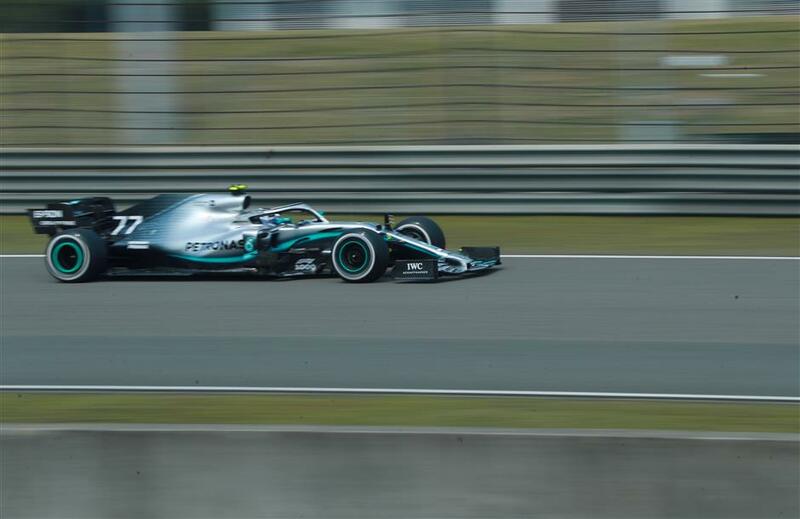 Defending world champion Lewis Hamilton finished in fourth. 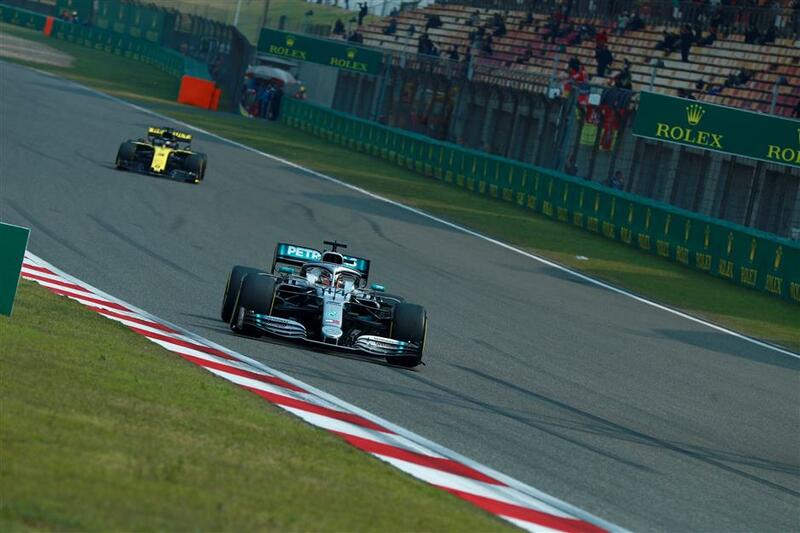 The 16th Formula One Chinese Grand Prix at the Shanghai International Circuit is F1’s 1,000th stop.